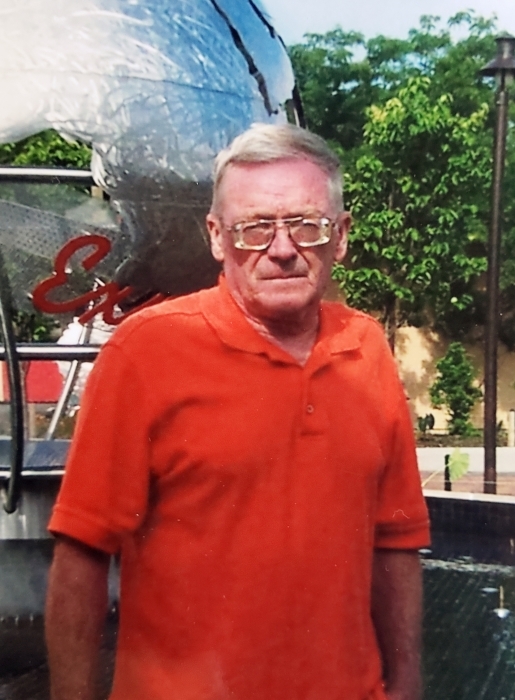 Newport, NH: William P. Harold, Jr., 72, died on Saturday, January 19, 2019 at Westwood Center in Keene, NH due to several years of declining health. He was born on January 16, 1947 in Newport to the late William and Ruth (Adkins) Harold. William grew up in Newport and Foxboro, MA, graduating from Foxboro High School with the class of 1965. He worked at the family business, a service station, in Plainville, MA before moving back to Newport in 1973. He worked at Dartmouth Motors for more than 20 years, owned and operated Morrill Auto for 5 years, and also worked at R & L Auto, Chase and Avery and Bond Auto Parts. William married Nancy Blanchard on January 12, 1968 and they shared 51 years together. He was a longtime member of St. Patrick Catholic Church. William enjoyed camping and spending time with his family and friends. Family was always the most important thing in his life. William is predeceased by his parents and by his sisters, Sandra Grantham and Susan O'Connor. Surviving family members include his loving wife, Nancy Harold, of Newport, children, William P. Harold, III and his partner, Steven Dequattro of Stoughton, MA, Timothy Harold and his wife, Kim of North Newport, Andrea Eastman and her husband, Rob of Delaware, OH, sister, Mary Branch and her husband, Rocky of Newport, grandson, Garrett Harold, niece, Angel, and other nieces, nephews, and extended family members. A graveside service will be held in the Spring in Mill Village Cemetery in Goshen.